Our rates start at $125 & up. After you complete the form below and submit your documents, you will receive an online invoice for payment. After we receive your documents with instructions, you will receive an online invoice for payment. Once you pay with your credit card online, you service will begin. There are only two remaining factors to consider when choosing one of these process server Sacramento servers. First of all, they should respond to your inquiry right away. If they do this, you can feel confident that they will treat their job in a professional manner as a registered process server in Sacramento ca. This is an indication that they are serious about the work that they do. Second, they should provide you with an immediate quote on how much it will cost. This can be very helpful. 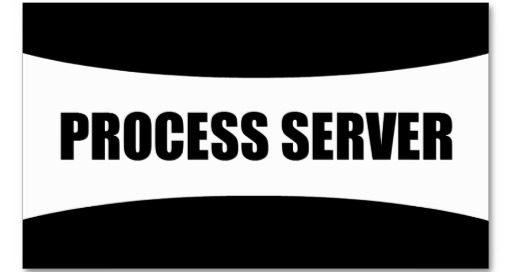 Once you have your estimates back from the different process servers in Sacramento, you might end up with one that offers to do this work for the least amount of money. It is important to not simply judge them by how much they charge, but also their reputation in the Sacramento area. Whether you get this information in the form of reviews, or from a friend or family member, it’s good to know that they are doing good work for all of their clients.